When you know your BMR, you know the basis of your metabolism, and how to accurately fuel to build muscle & lose fat fast. Accurately and quickly measure your resting metabolic rate (RMR). 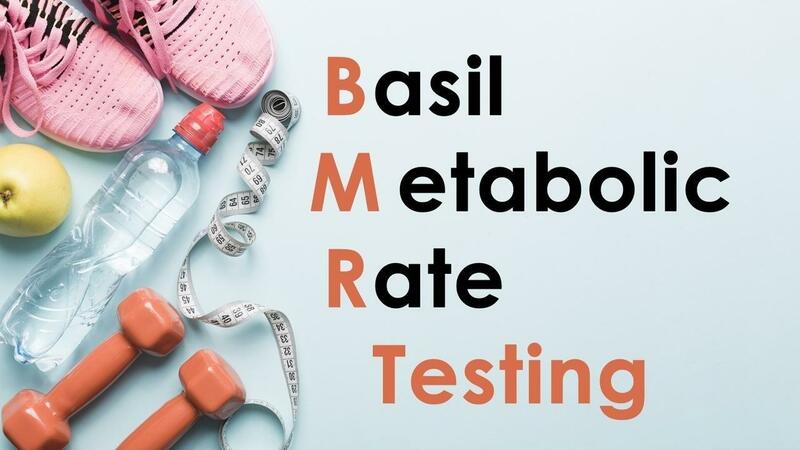 Resting metabolic rate represents the number of calories your body burns to maintain vital body functions such as heart rate, brain function, and breathing. This accounts for approximately 75% of total metabolism. The remainder of your metabolism (or the calories you require in any given day) includes daily activity (occupational & lifestyle) and energy spent exercising.This non-invasive procedure takes only 10 minutes and will give you immediate and accurate results! The workshop will cover how to incorporate your BMR into your diet, how to calculate macros, and how to get what you want - whether it be to lose weight, build muscle, or achieving a PR.